Food Network recently published a list of the top steakhouses in each state, and an Aspen location was named the best in Colorado. After going through all 50 states, Food Network picked the best steakhouse in each one for you "to sate your carnivore cravings and enjoy a side of local flair." And Steakhouse No. 316 in Aspen was selected as Colorado's best. The owners of Steakhouse No. 316, Samantha and Craig Cordts-Pearce, had seen a need for a steakhouse in Aspen and so they "reimagined their existing restaurant, Lulu Wilson, into what they describe as a super-swanky, film noir-esque steakhouse," states Food Network in a release. Just last year, the husband-and-wife team opened a second location in Boulder, complete with curved black and red banquettes and a wood-burning fireplace. 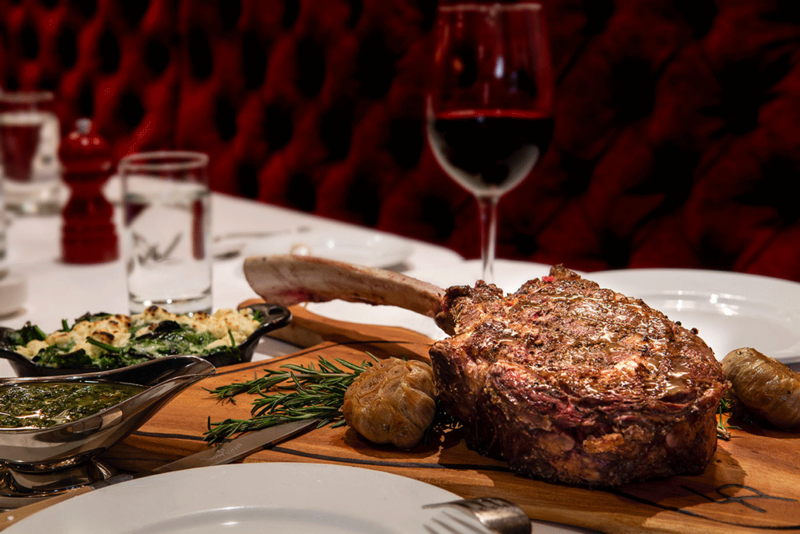 "The menu focuses on prime cuts ranging from filets to New York strips to cowboy rib eyes, all served in a cast-iron skillet. Double down on the decadence and top your steak with one of their inventive sauces, such as sherry-mushroom ragout or blue cheese-bone marrow butter. Round out your order with the perennially popular Lulu's kale salad, scattered with currants and pine nuts, or the onion rings, stacked on an actual branding iron, along with creative sides such as miso-glazed haricots verts, sweet potato gratin and curried cauliflower." 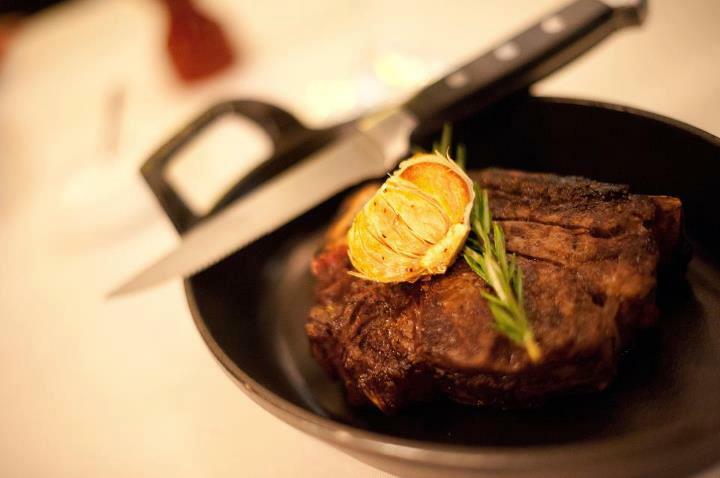 For more information on Steakhouse No. 316, visit the restaurant's website. Have you been to one of the Steakhouse No. 316 locations? If so, what did you think? Let us know in the comments. Everybody, remain calm. Girl Scout Cookies are here!